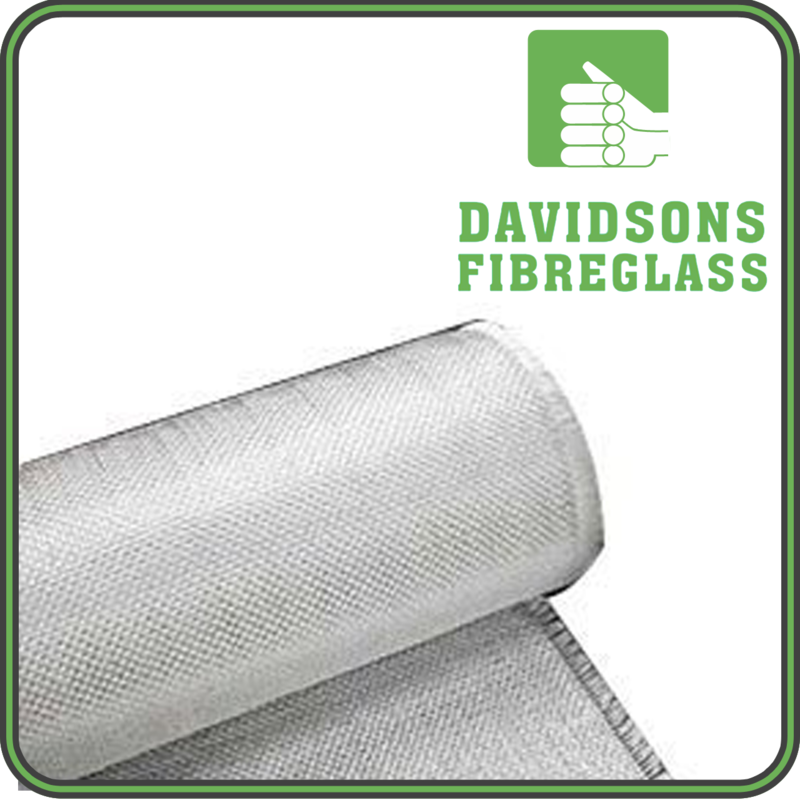 Woven Roving is made from continuous glass fiber roving which are woven into light weight fabrics- uses car panelling-boating hulls, decks and general structural work. Can be use with almost any resin systems. Used in most cases to increase the flexural and impact strength of laminates. Ideal for multi-layer hand lay-up applications where great material strength is required. Cost effective.